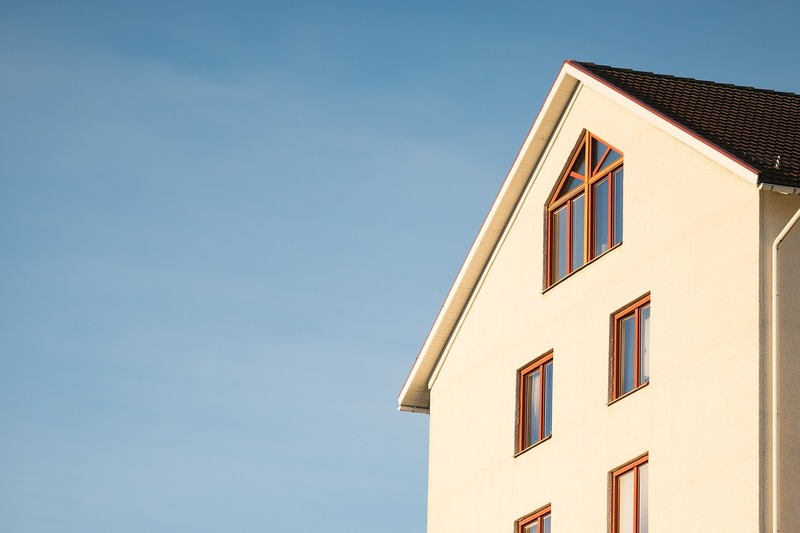 Owning a home of your own may be a major life goal for countless individuals and families, but that doesn’t mean the profess is a stress-free one by any means. In fact, for many people, a home is not only the biggest purchase they’ll ever make—it’s the most stressful one, too. In fact, according to one study from the UK, buying a house is the single most stressful experience in many people’s lives, outweighing the birth of children, the death of loved ones, and going through a divorce. The good news? The buying process doesn’t have to get you down. In fact, by following just a few tips once you move in, you can make the transition to your new home as painless and effortless as possible. Here are some tips for moving into your first house. One of the best ways to update your space before you even move in is to update any fixtures that don’t go with your overall aesthetic. While adding new cabinet handles and drawer pulls is a great place to start, that’s far from the only way you can make an easy aesthetic upgrade. Replacing dated faucets and shower fixtures, as well as putting in newer, more elegant overhead lighting, can make a huge difference in the overall aesthetic of your home. One of the biggest mistakes new homeowners make—and one that can compound the stress of the moving process—is waiting until they’ve moved into a new home to paint. If you want to make the entire moving process less stressful, make sure you give yourself a grace period in which you can tackle tasks like painting long before your furniture arrives at your new home. Better yet, opt for colors that have a soothing presence, like earth tones or blues, both of which are easy to decorate around and can help you create the serene environment you’ve always wanted. While some buildings offer floor-to-ceiling windows that offer peerless views for residents, like the stunning waterfront vistas at The XI in Manhattan, not every homeowner is so lucky. However, if you want to make your home quieter, more energy efficient, and more valuable when you sell it, you’d be wise to replace any older windows with new ones that fit properly. However, even you have relatively new windows, check them for gapping or cracked panes before you decide to keep them—both issues can invite noise, let out hot or cold air, and may even let outside dirt and debris in your home, none of which are good for the serene and healthy environment you’re trying to cultivate. Those lucky enough to live in luxury towers like San Francisco’s 181 Fremont have their parking all sorted, thanks to a private garage. For the rest of us, parking our cars at home means maintaining a driveway to keep up our curb appeal. 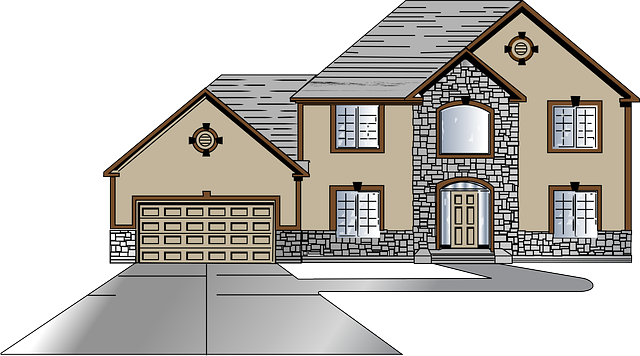 However, fixing a bumpy or unsightly driveway is well worth it in the long run: evening out your driveway with a new coat of cement or asphalt can not only improve your curb appeal, it can give you peace of mind knowing that your risk of trip and fall accidents or damage to your tires has been significantly reduced. Keeping a well-maintained fence is one of the best ways to improve your home’s curb appeal. Unfortunately, in many homes—particularly older ones—fences start to show signs of disrepair, making the home look unsightly as well. Before you move into a new home, make sure to take note of the fence’s condition and repair any areas that need mending. However, if your fence is rotten, improperly built, or has more missing posts than intact ones, it’s time to cut your losses and get a new one before you move in. Not only will this boost curb appeal and increase your property’s privacy, it will also make your home a lot more valuable in the long run. Plaster walls are a blessing and a curse. Yes, they look great and are undeniably sturdy, but they also require some maintenance. If you’re moving into a home with plaster walls that need a little work, make sure to have them repaired well before your belongings are off the moving truck. Plaster repairs can be messy and dusty, but can make your house look like a million bucks if they’re done right—meaning that you attend to them before moving anything in. Better yet, once they’re repaired thoroughly, you can rest assured you have one less maintenance issue to deal with, leaving you stress-free. Floors are one of those often-overlooked components of a home that can make it look tired and unsightly in no time. However, for those moving into a new home, refinishing old flooring is one of the best choices they can make before they start bringing their furniture in. Take a page from the elegant Manhattan homes at 53W53 and opt for sturdy oak flooring in a neutral pattern—it will wear well throughout the years and maintain your home’s value better than a trendy patterned floor. Just because buying a new home can be stressful doesn’t mean the process has to overwhelm your life. Before you start letting the stress of moving into a new place overwhelm you, take a few minutes to breathe, relax, and embrace the journey you’re about to embark upon. Get to tackling those projects you’ve been putting off for too long and you’ll be enjoying your new place in no time. 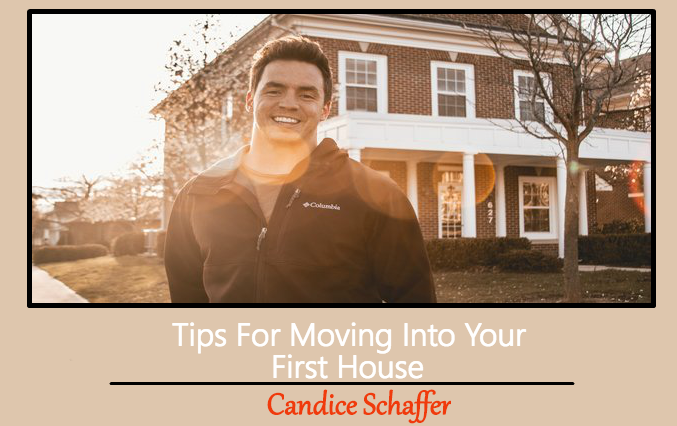 This Concludes: Tips For Moving Into Your First House. What Did You Think Of This Post? Please Let Us Know By Rating Below!